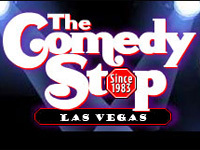 The best new comics in the Las Vegas area are regularly featured at the Comedy Stop. This Tropicana hot spot is perfect for the 21 and over crowd to enjoy some adult entertainment that will keep you laughing all night long. Each show consists of three comics. Each week the comics are rotated so there are new acts to see all the time. 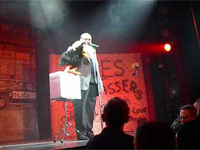 The Comedy Stop works hard to ensure that you receive the best entertainers around. In fact, many of the comics featured here have worked with many of the greats as their opening acts. You will have a great time as you drink and laugh at the comics on stage. You can take your pick from two shows a night. The first show is non-smoking so smokers might want to catch the second show. 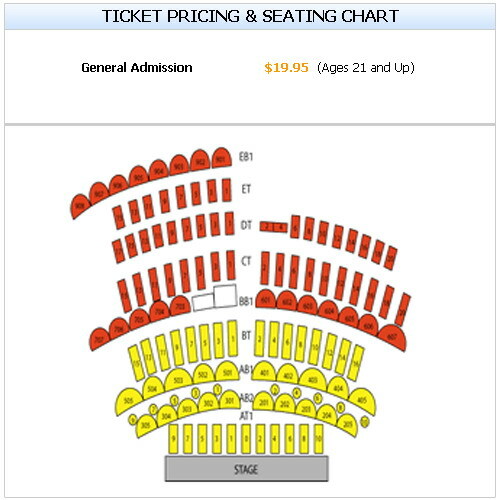 Each ticket includes at least one drink though you can purchase more if you like. Seen the The Comedy Stop Show?